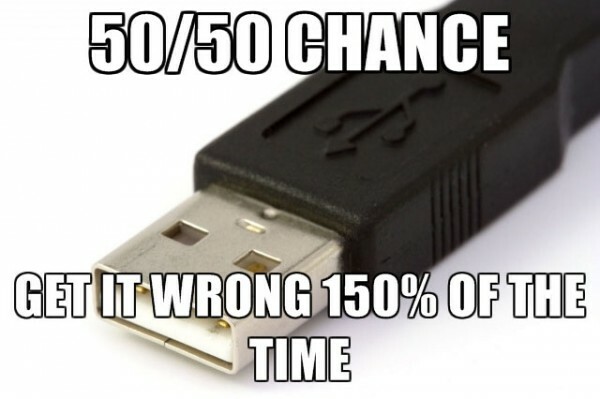 USB's cause so many issues when trying to insert them. Who knows why this is? ?